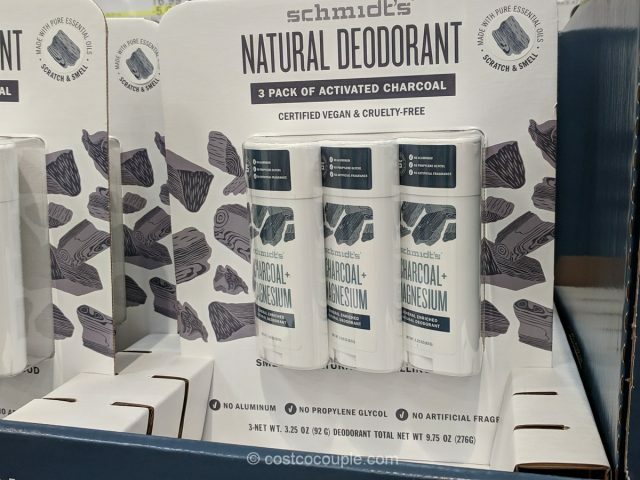 Schmidt’s Natural Deodorant has no aluminum, no propylene glycol and no artificial fragrance. 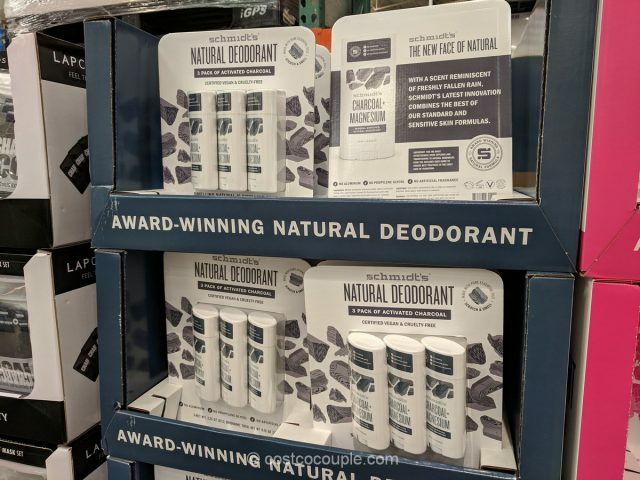 This deodorant is enriched with magnesium, Sodium Bicarbonate (baking soda) and charcoal to neutralize odor and help keep you fresh naturally. 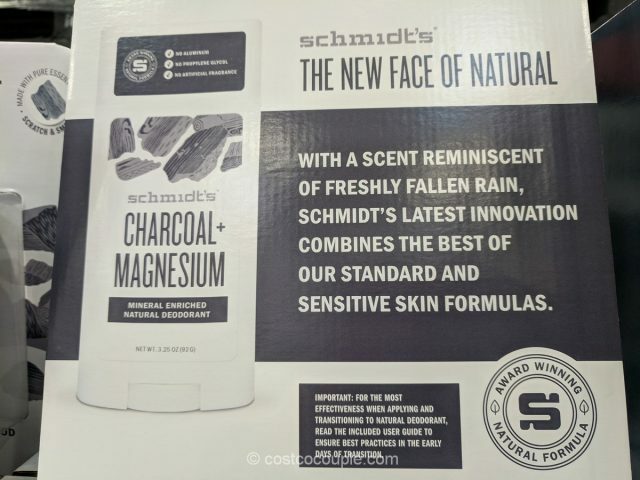 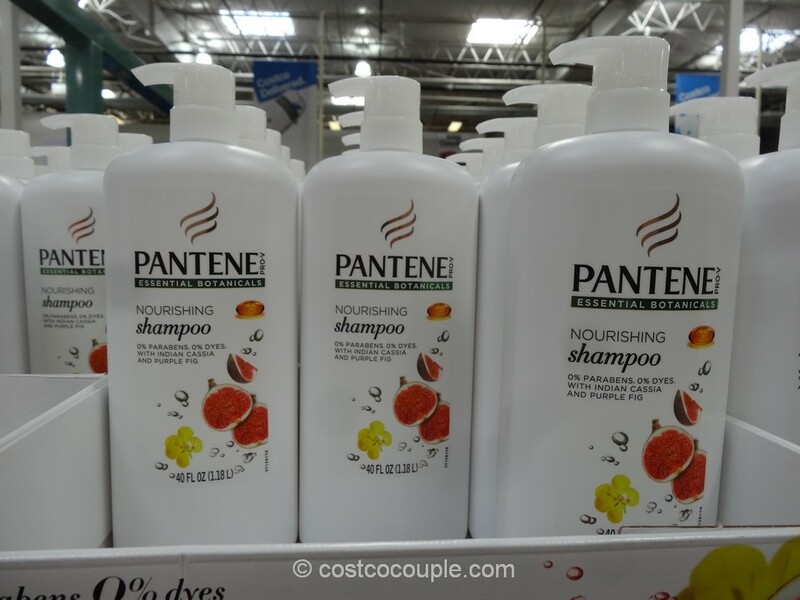 The scent is described as “reminiscent of freshly fallen rain”. 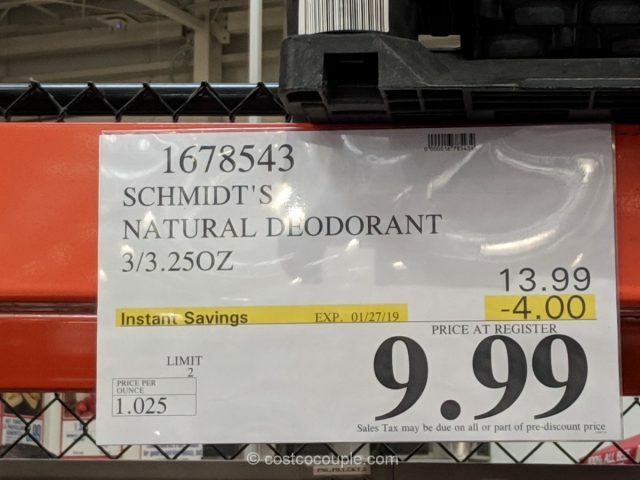 The Schmidt’s Natural Deodorant is normally priced at $13.99 for a 3-pack. 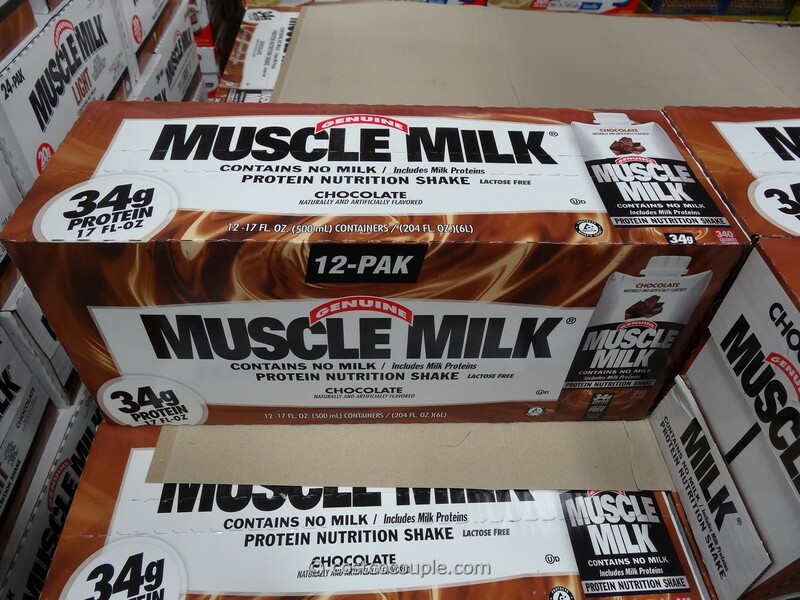 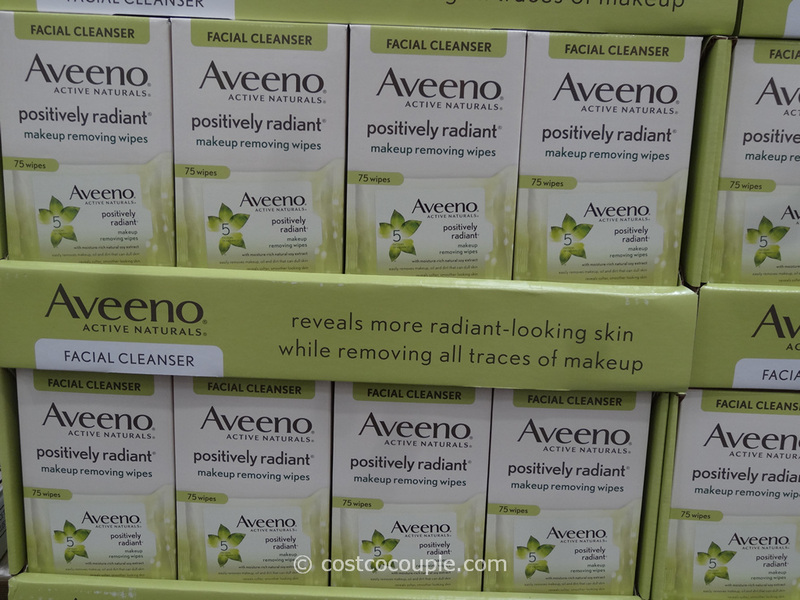 There’s currently a $4 rebate which reduces the price to $9.99. 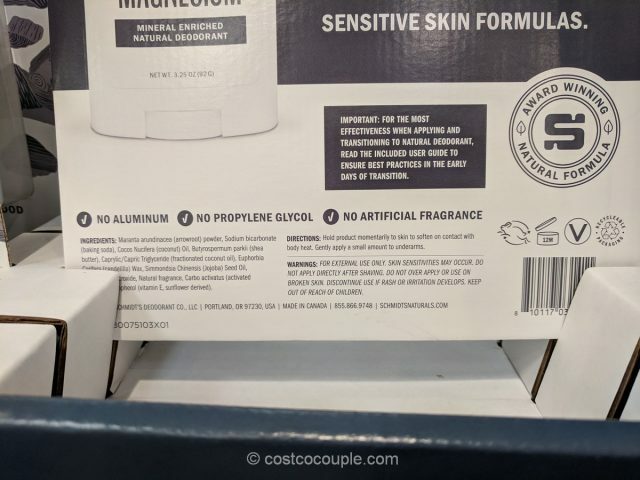 Discount is valid till 01/27/19.